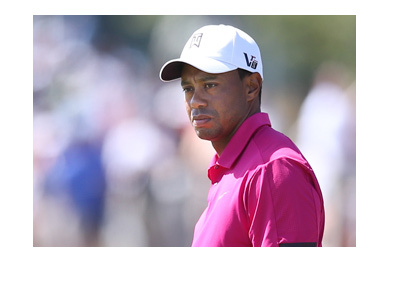 According to an article that was posted on ESPN.com earlier today (link below), gamblers just can't say goodbye to Tiger Woods. Over the past few years, Tiger Woods has been battling a number of different issues, including injuries, personal drama and swing problems. The result? Tiger's last win came in August of 2013, with his last major championship win coming at the 2008 US Open. At one point in his career, beating Jack Nicklaus' majors record seemed like a foregone conclusion for Tiger. Now, people are wondering if he will ever win another tournament. Despite the fact that Tiger missed the entirety of the 2015-16 season after undergoing multiple back surgeries, Las Vegas sportsbooks reported that they took many bets on Tiger Woods to win the Masters at 50-1. 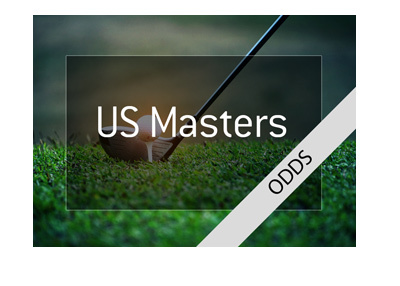 According to sportsbook CG Technology, Tiger Woods attracted the 19th most Masters bets of the 108 golfers that were set to participate in the Masters event. At 50-1, this meant that Tiger Woods was, by far, the biggest liability for Las Vegas books. Despite the fact that he had pulled out of a tournament earlier in the year due to injury, punters were still willing to take a shot on Woods at 50-1. All of this is now a moot point, as Tiger pulled himself from the Masters tournament due to lingering injury issues. Until Tiger Woods officially pulls the plug on his career, people will continue to back him in tournaments. After all, he is Tiger Woods, and some people still think that he is good enough to pull off an unexpected win, despite the fact that he essentially hasn't played over the last couple of years. For those that back him, the potential reward will be massive. When Tiger was in his prime, he would usually be 7/4 to win any major event that he entered, which was unbelievable given the size of the fields. Tiger was just that dominant. In this day and age, however, things have changed and we may never see a vintage Tiger Woods again.